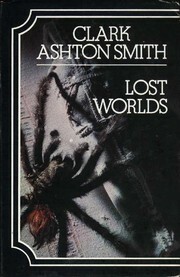 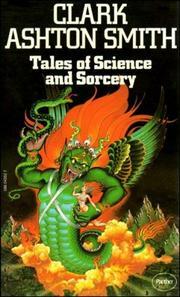 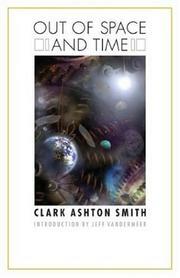 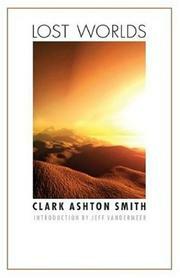 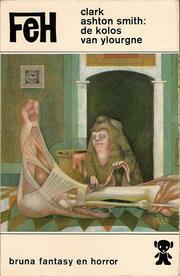 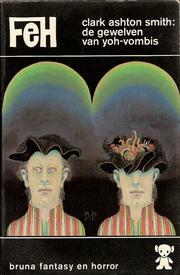 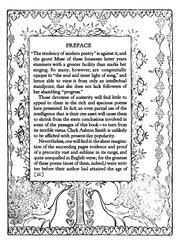 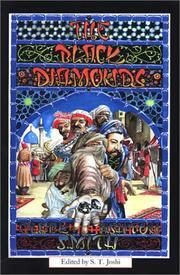 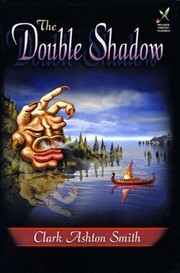 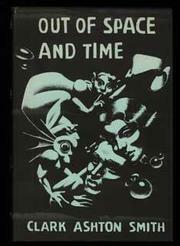 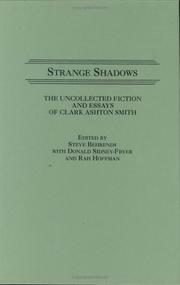 Planets and dimensions: collected essays of Clark Ashton Smith. 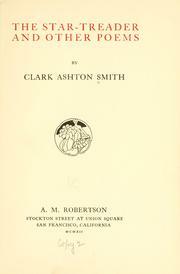 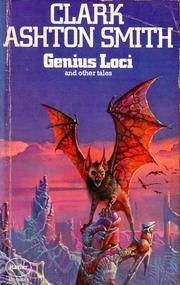 Edited by Charles K. Wolfe. 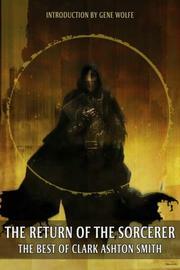 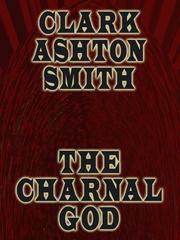 The dark chateau: and other poems. 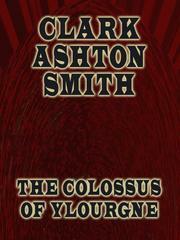 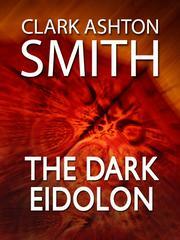 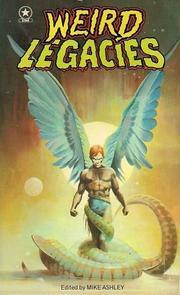 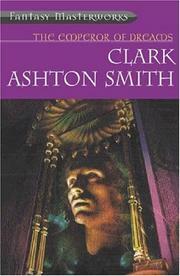 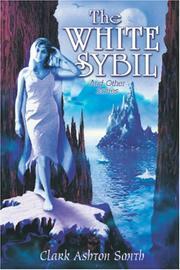 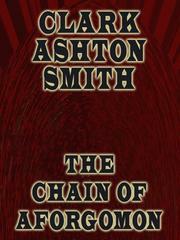 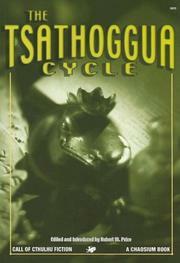 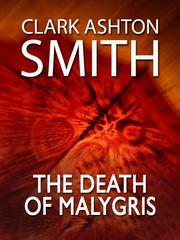 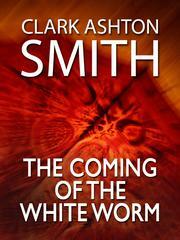 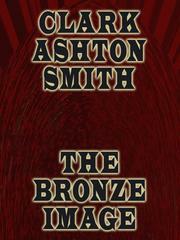 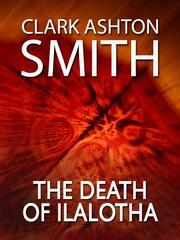 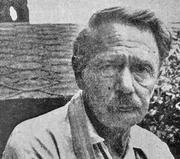 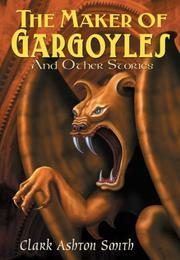 Are you sure you want to remove Clark Ashton Smith from your list?